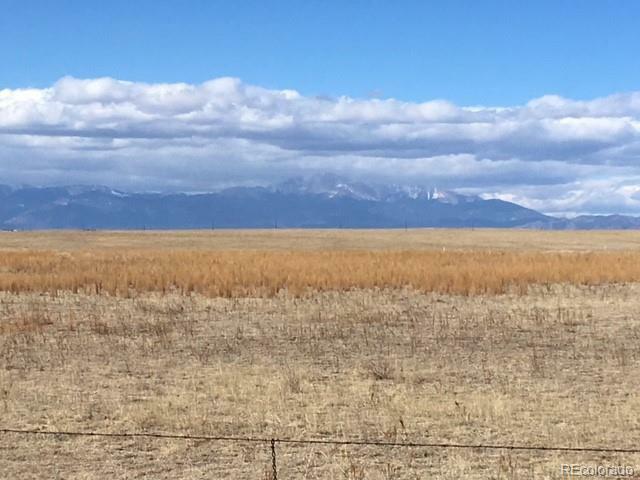 Own Your Piece of Paradise on This Unique & Rare Opportunity Awaiting You on These Fabulous Tracts in Great Location with Amenities 5-7 Minutes Away & Sweeping Views of the Front Range at Your Door Step! Beautiful 35-240 Acre Tracts for Your "Dream Home & Ranch. Each Tract Comes with Rare 1 Acre Ft. of Water Rights! Equestrian Friendly Development Only 15 Minutes to Colo Spgs. Great Building Sites on Every Tract! Also, There are 3 Acre 500-750 Acre Ranches to Purchase within the Development with Water Rights As Well.